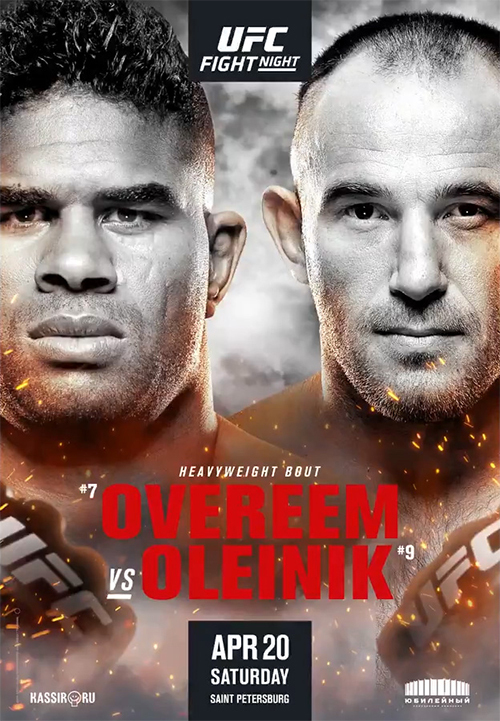 UFC Fight Night 149: Overeem vs. Oleinik (also known as UFC on ESPN+ 7) is an upcoming mixed martial arts event produced by the Ultimate Fighting Championship that will be held on April 20, 2019 at Yubileyny Sports Palace in Saint Petersburg, Russia. Abdul-Kerim Edilov was scheduled to face Devin Clark at the event. However, Edilov's removal from the card for undisclosed reasons was announced on March 25 and he was replaced by Ivan Shtyrkov. A light heavyweight between Ivan Shtyrkov and Devin Clark was scheduled at the event. However, on April 20, 2019 it was reported that the bout was cancelled after Shtyrkov was hospitalized. 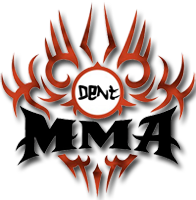 Devin Clark fight canceled / cancelled, ... Regarding the competition ... no correct answer... nopick right? Any fights cancelled will simply not be counted in the competition. You can pick anything or nothing on the fight, if its cancelled it wont affect your results.